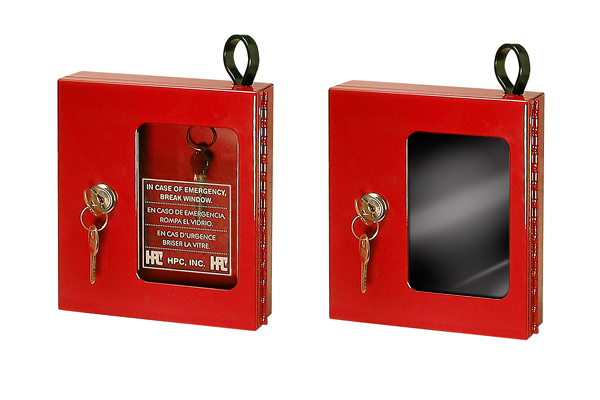 The MMF Emergency Key Box is designed to secure important keys where they may be needed. 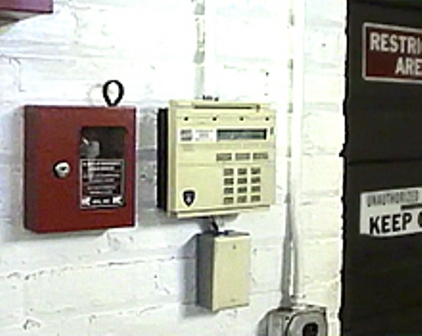 Should an emergency arise the keys (visible through the window) can be accessed by breaking the plexiglass with the attached hammer. This break box from MMF is a commercial quality key lock box with heavy gauge steel construction, hinged door and 5 wafer cam lock. Orders for multiple units may be keyed alike. Watch this 2 1/2 minute video about a very similar product from a different manufacturer to learn how to secure your Emergency Key Lock Box.